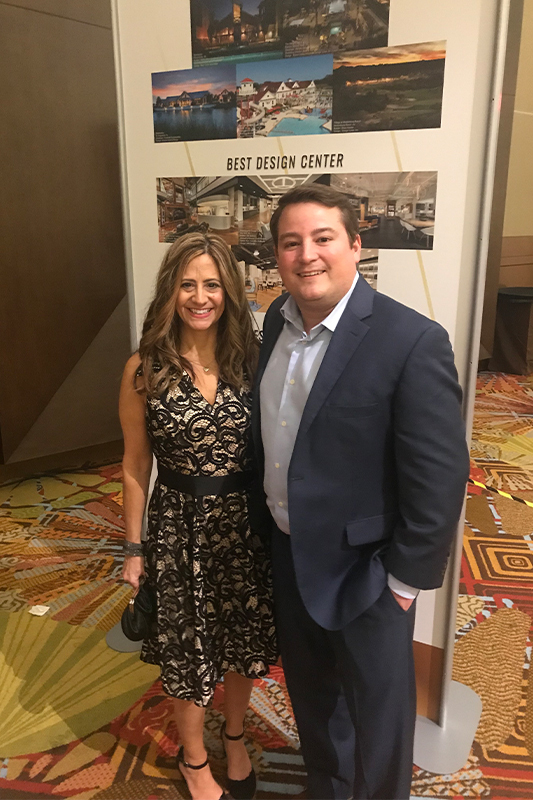 Congratulations to Schumacher Homes, winner of the 2018 National Silver Award for Best Design Center in the Country. Read John’s full story below. Everything under one roof for the best customer experience. 2. How is the customer experience different now in the new studio? Selections times have gone down due to easier decision making and options have gone up also. Win win for us with the right number of offerings and process improvement. 3. How has the studio had a surprising impact? 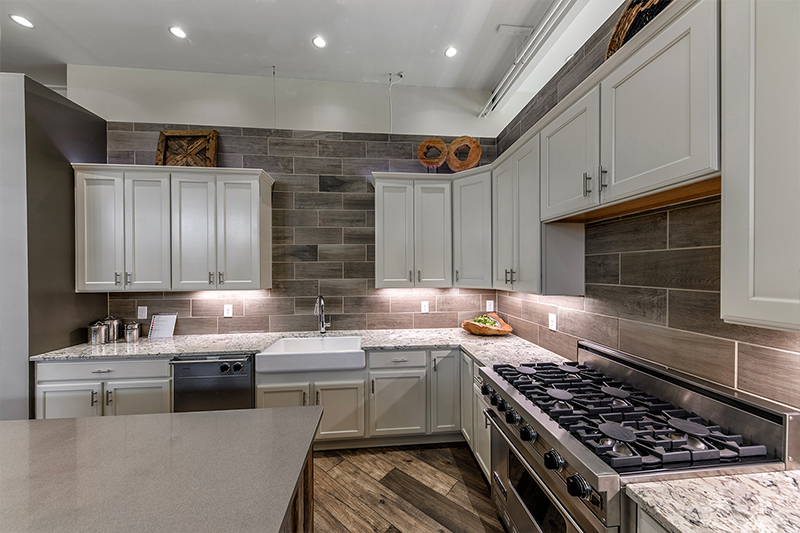 Customers are able to self-serve themselves, allowing them to interact with the materials at all times and come up with inspirational ideas for their home. 4. How have you leveraged your design studio to increase home sales or bolster your brand image? 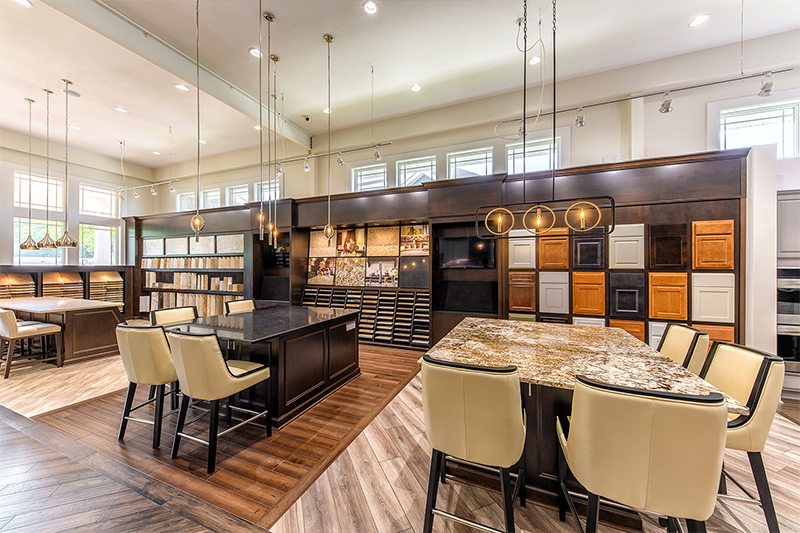 Truly being a One Stop Shopping experience; being an authority in custom homebuilding by investing in design studios we are here to last; and having the space to get our marketing messages across to all of our customers.